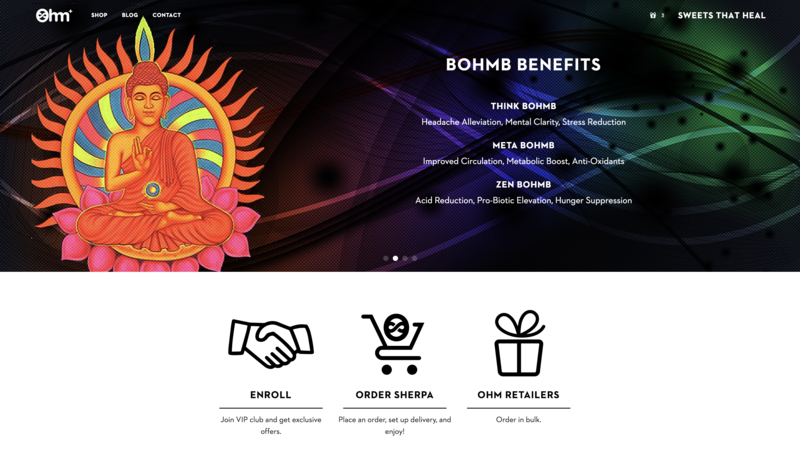 OHM SWEETS - WINNR Digital, LLC. 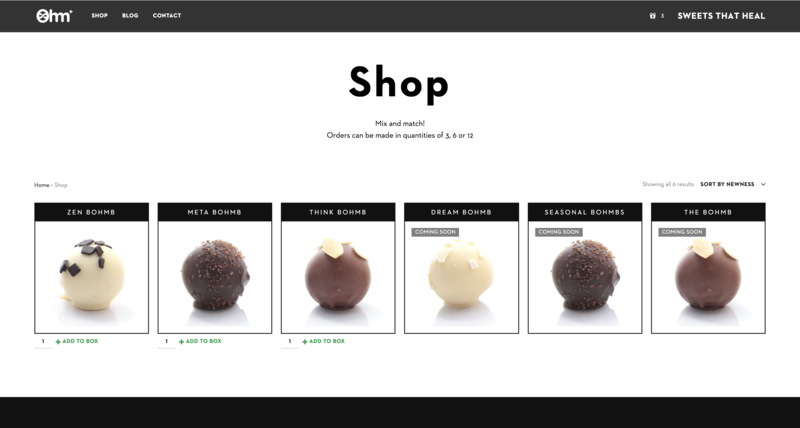 Design and e-commerce development for this private cannabis chocolate club. 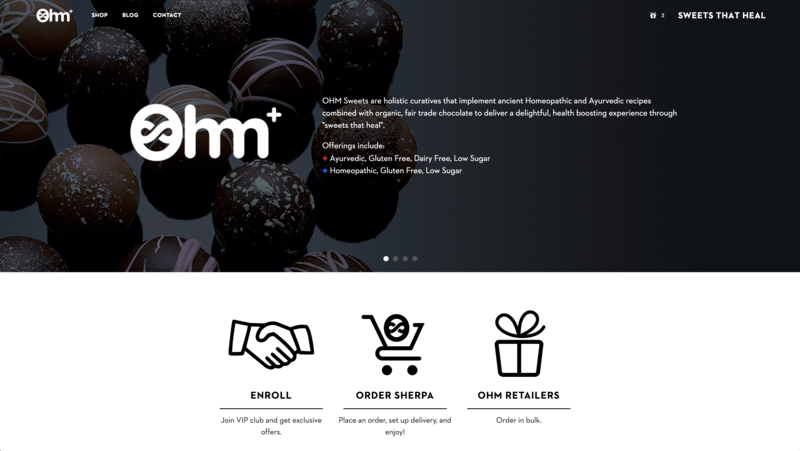 Ohm Sweets is an ingenious medicinal cannabis club focusing on organic chocolates with herbs. 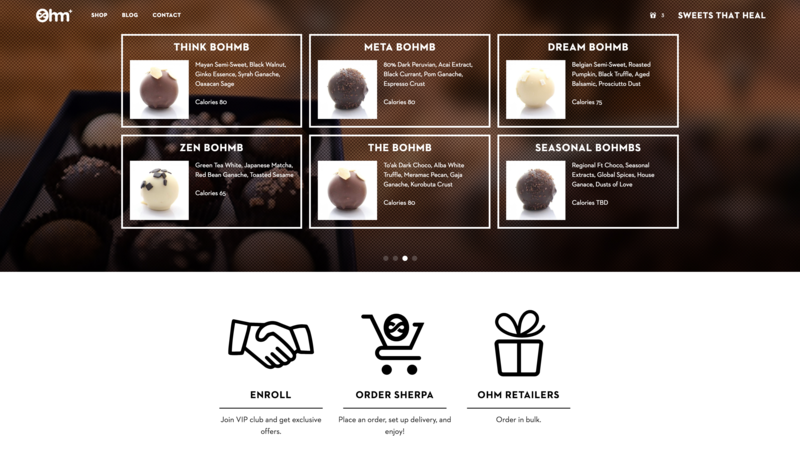 We created a super streamlined private club website for members to order chocolates for home delivery.